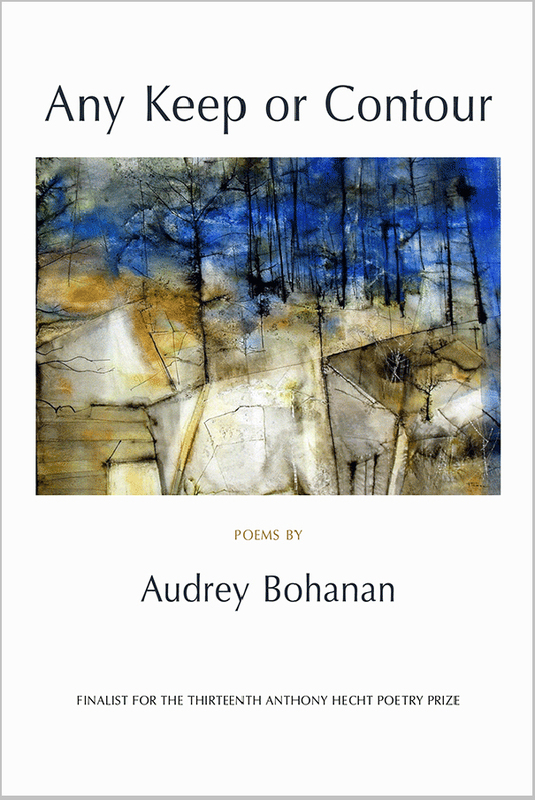 Audrey Bohanan was born in 1948 in central-southern New Hampshire, where she also spent her childhood, growing up on one of the state’s few remaining family farms. Educated at the University of New Hampshire and a graduate of the Vermont College MFA in Writing Program, she has taught writing and poetry for The Johns Hopkins University and Champlain College for many years, and also teaches privately and runs workshops in her local area. 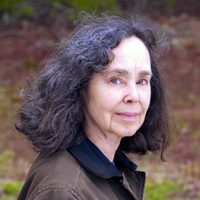 Her first book, Lime, won the 2002 Gerald Cable Book Award, and its poems were described by Mark Doty as “sound[ing] like no one else, alive with a tensile strength and exacting, idiosyncratic perception. They speak to a lived, open-eyed engagement with a long-loved place.” In addition to her career in poetry, she earlier served an apprenticeship in the printing industry and journeyed in a shop transitioning from hot-metal typography to digital print. She is married to the furniture-maker and musician Jeff Lind. Having moved to coastal Maine in the mid-1970s, they live and work off-the-grid on a piece of backland devoted to tree growth and wildlife habitat.